If you didn't find a property ! 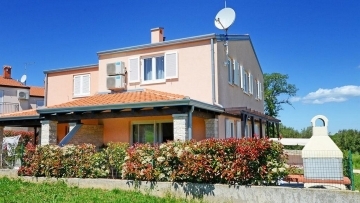 Kvintet Ltd. is a real estate agent of experienced professionals with a great knowledge of the property market in Istrian region. The company has two offices, one in Porec, Istarskog razvoda 5 and another one in Pula, Jurja Zakna 4b. We are happy to assist you with having one of the best services and the highest levels of customer service. 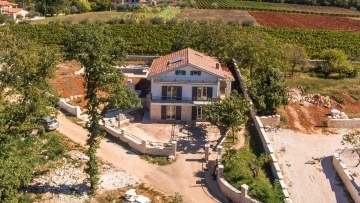 On this website you can find all information on our services and send us your requests either by e-mail form or by phoning us on the phone numbers +385 52 434 573 (Office Porec) or +385 52 500 795 (Office Pula).